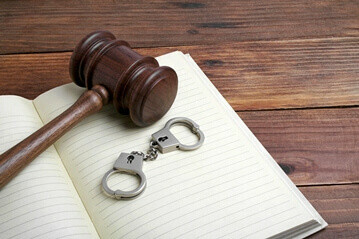 If you have been convicted of a criminal offense, it is important to understand the options that are available to you. A pardon, or a record suspension, makes your record virtually invisible to others, which will help you find better opportunities and open many doors for you. How to Get Your Pardon? At Federal Pardons and Waivers, we will make the process as straightforward as possible. Our team of professionals will guide you through the process of applying for a pardon, step by step. To be sure, without a pardon, you are going to find it very difficult to move forward in your life. It can get in the way of getting opportunities for future employment or you may be denied a promotion in your current job. All of these things can occur in the time between now, and when you receive your pardon from the government. 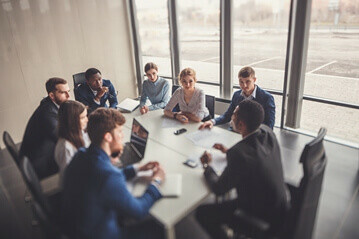 Getting a pardon ultimately comes down to understanding the options in front of you, and it can sometimes be a complicated process that requires professional assistance. Federal Pardons and Waivers can help you get that record suspension you needed to move on with your life and get more opportunities. You will get the pardon you need to move on with your life. You can accomplish a great deal in this arena simply by arming yourself with a little information. To that end, let’s start by answering the question of how long it’s going to take you to get this pardon in the first place. The first thing you need to keep in mind is that there is no such thing as a universal period of time between now and receiving a pardon. In other words, your situation can prove to be entirely different from someone else’s. Court locations, as well as the number of convictions you have accumulated, are going to be major deciding factors. We can’t promise you a pardon the next day, but we can nonetheless guarantee you the easiest path possible to getting your record cleared. Obviously, the sooner you get the ball rolling on all of this, the sooner you are going to get your pardon. 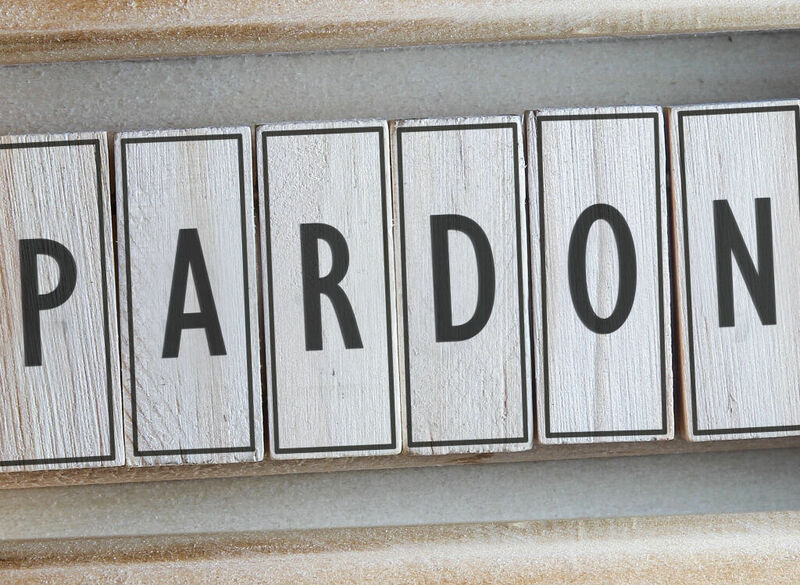 Can One Be Ineligible For a Pardon? Absolutely. If you have sexual convictions to a minor, you are ineligible for a pardon. If you have four or more indictable convictions, in which two years of jail time (or more) were served, then you are not going to be eligible for a pardon. In the event of a conviction, the waiting period will begin once the sentence handed down by the court has been properly satisfied. By this, we mean that you have paid a fine, or even served jail time. For any other outcome, the waiting period will begin from the court date. These are the basic facts behind getting a pardon in Canada. Obviously, there are many other elements to this process that need to be studied and considered carefully. We are happy to provide you with those resources, as well as anything else you may need to get on with your life.